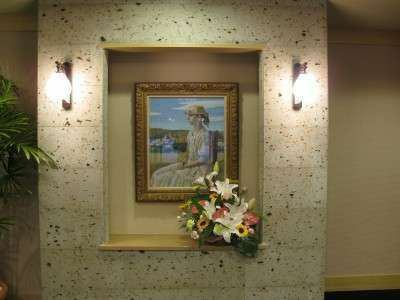 Otani stone from Tochigi prefecture with warmth welcomes you. Please spend your time while staying. 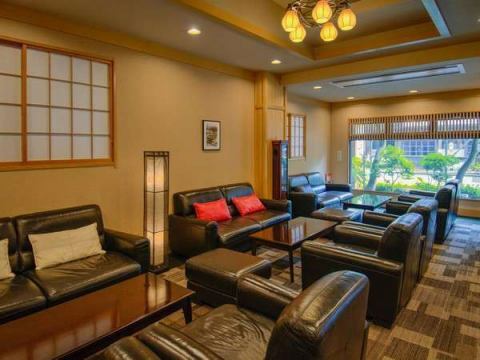 Please feel free to come and visit Nikko sightseeing and inquiries within the facility. ※In case of outside hours, we will respond by extension number "9" except in case of emergency. Tourist information We have magazines and various newspapers, so please take a moment to relax. Please refrain from eating and drinking in the lobby lounge and outside hours. 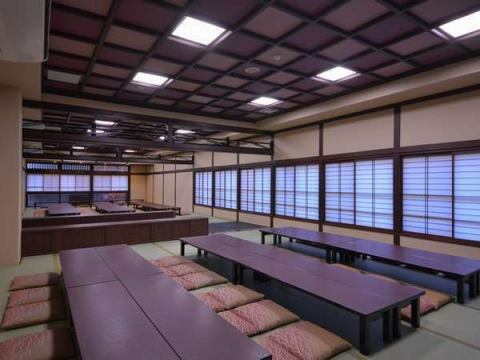 Please eat breakfast relaxedly in the spacious venue. 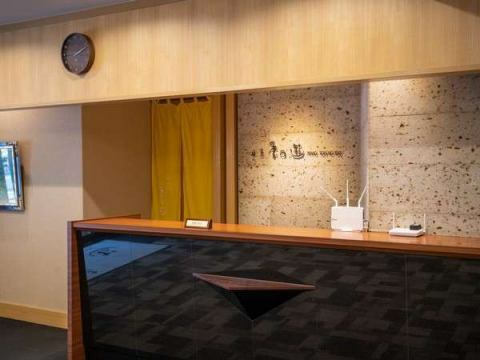 AM 7: 00 to PM 8: 30※Weekends are open from 6:30 AM. Depending on the date, AM 7: 30 will be pretty crowded so we recommend you an early time.In addition, depending on time and situation, it may not be possible to prepare your seat, so please understand in advance. 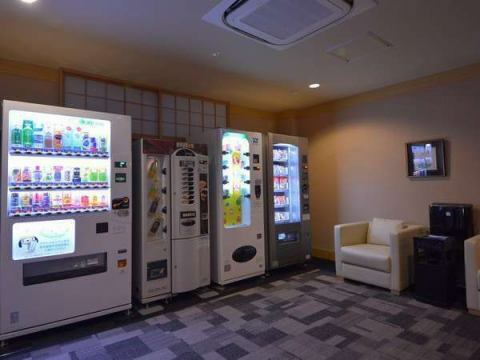 There are five kinds of vending machines before the first floor elevator.There is also a smoking place besides that, please use it. Because smoking place will be in front of the entrance (outside) from 5:30 AM to 10:00 AM, please understand. 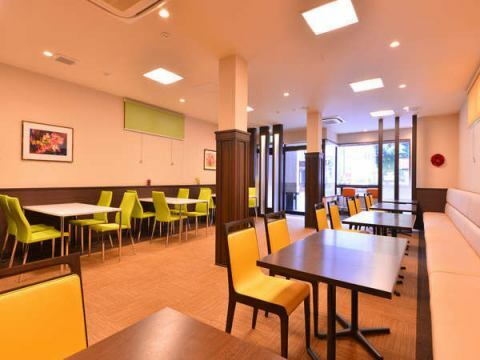 There is a shared washroom in the middle of the second floor / third floor floor.Free microwave oven and free tea server etc are installed, so please use freely. Because it is a shared space, please refrain from using outside hours. For student organizations, the hall is a meal venue.Maximum capacity is 150 people. Because you can not use general, please understand in advance. You can use Wifi for free in your room.Please contact the front desk for the password on that day. 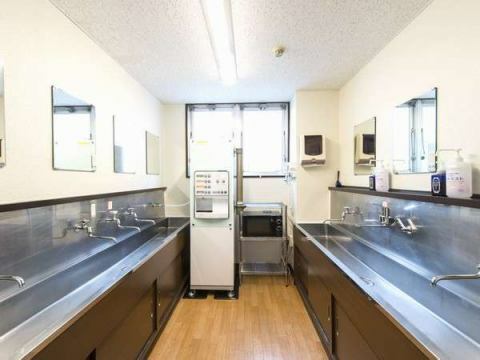 Hairdryers are available in the public bath.We also loan to rooms.If you wish to contact the front desk, please contact us.In addition, we are also preparing such as "cleansing foam, lotion, milky lotion" at the female public bath area.